Plants need light to grow. Light can be measured on the light scale that ranges from red to blue. Young plants need lights in the blue spectrum to grow into healthy, mature plants. Whether it is daylight, fluorescent or grow lights, all have blue tones. Plants rely on lights with a blue tone in order to go through the process of photosynthesis, which allows plants to create their own food. Plants receiving only black light will die. 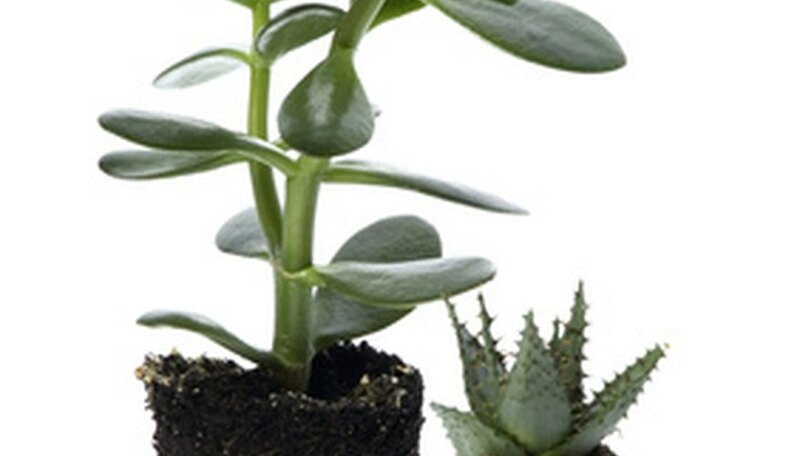 Black light emits no red light and too little blue light for plants to survive. Although all plants need light in the blue spectrum to grow, the amount of light required depends on the classification of the plant. Low-light or shade plants need a few hours of light as opposed to full-sun plants that need eight or more hours of light each day, according to Gardening Know How. Plants that do not get enough light will have yellow leaves, spindly stems and dried-up lower leaves. Photosynthesis is the process a plant goes through to manufacture its own food, according to Future Garden. In the process, "Chlorophyll uses light energy to convert carbon dioxide from the air and water from the ground into food sugar." A plant's ability to create food is only limited by the intensity, color and duration of the light it receives. When you attempt to use black lights to grow plants, a number of problems will occur. Before the plant dies, it will show signs that it needs more blue light--such as brown tips on the leaves, brown edges along the leaves or stems that appear stretched out. Although black lights emit some blue light, it is not enough for plants. If you still feel the need to use black lights to try and grow plants, it will be necessary to supplement the black light with more intense blue tones that you can find in commercial grow lights, sunlight or fluorescent light. Black lights are not useful unless you are trying to get a plant to grow taller and less dense than it would grow with the right amount of light.